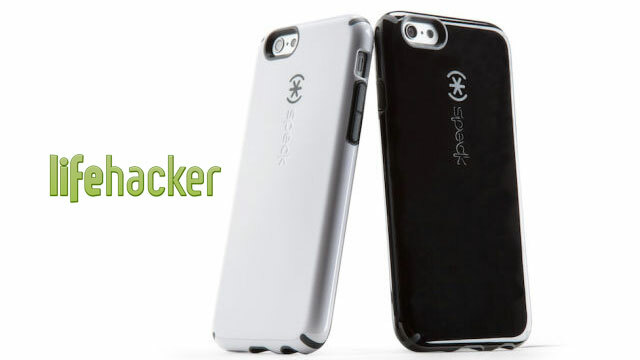 CandyShell made the list through reader votes, and Lifehacker is taking further nominations for the NUMBER ONE case for iPhone 6 & iPhone 6 Plus now. Thanks to all the readers who already nominated us- now we’d love your help to take the cake. Visit Lifehacker to place your vote for CandyShell!